Aging cells seem to lose their ability to repair DNA, while the mitochondria that power cells also become less reliable. A coenzyme called NAD+ may be able to postpone these changes. NAD+, which is found in all living cells, naturally decreases with age. 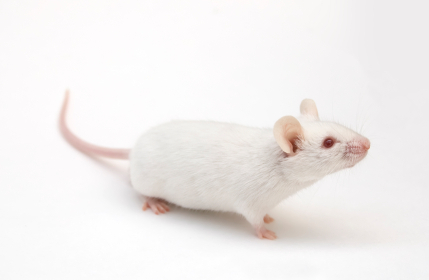 A 2016 article by Evandro Fei Fang and colleagues in the journal Cell Metabolism reports that giving mice and roundworms supplemental NAD+ postponed cell aging and extended the lives of these animals. The researchers hope this research might eventually help patients with Alzheimer’s and Parkinson’s’ diseases. A recent study found that mice that ate more cinnamon got better and faster at learning. 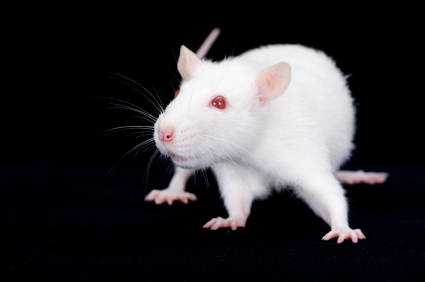 In the study, published in the Journal of Neuroimmune Pharmacology in 2016, separated mice into good learners and poor learners based on how easily they navigated a maze to find food. After the poor learners were fed cinnamon for a month, they could find the food more than twice as quickly as before. 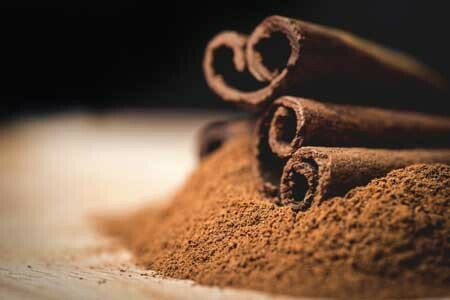 The benefits of cinnamon come from sodium benzoate, a chemical produced as the body breaks down the cinnamon. Sodium benzoate enters the brain and allows the hippocampus to create new neurons. Feeding cinnamon to the poor learning mice normalized their levels of receptors for the neurotransmitter GABA, closing the gap with good learners. Sodium benzoate also improved the structural integrity of some brain cells. Cinnamon also can help sensitize insulin receptors. Doctors hope these findings may eventually contribute to treatment research on Alzheimer’s and Parkinson’s diseases. Cinnamon should be consumed in moderate quantities because the Chinese variety most commonly found in North American supermarkets has high levels of coumarin, a compound that can be toxic to the liver when consumed in large quantities. Ceylon (Sri Lankan) cinnamon has lower levels of coumarin. Epidemiological studies have linked methamphetamine use to risk of Parkinson’s disease, and animal studies of the illicit drug have shown that it harms dopamine neurons. A 2014 study by Sara Ares-Santos et al. in the journal Neuropsychopharmacology compared the effects of repeated low or medium doses to those of a single high dose on mice. Loss of dopaminergic terminals, where dopamine is released, was greatest after three injections of 10mg/kg given at three-hour intervals, followed by three injections of 5 mg/kg at three-hour intervals, and a one-time dose of 30mg/kg. All of the dosages produced similar rates of degeneration of dopamine neurons via necrosis (cell destruction) and apoptosis (cell suicide) in the substantia nigra pars compacta (the part of the brain that degenerates in Parkinson’s disease) and the striatum. 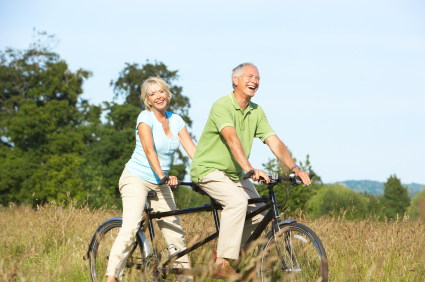 Bicycling at speeds of 77–80 rpm seems to benefit patients with Parkinson’s disease. After neuroscientist Jay Alberts and one of his patients rode a tandem bicycle across Iowa to raise awareness of the illness, he noticed that her symptoms had improved. He had ridden in front, setting a pace that forced her to pedal faster. Their experience inspired the study, in which 26 patients with Parkinson’s were assigned to either ride a stationary bike at their own pace, or ride at a forced rate, where a trainer in the front seat of a tandem bicycle controlled the pedaling rate, which was at least 30% faster than the voluntary rates. After 8 weeks of thrice-weekly pedaling, the forced-rate group saw a 35% improvement in symptoms, compared to no improvement in the voluntary-rate group. Study authors used functional connectivity magnetic resonance imaging (fcMRI) to measure levels of blood oxygen in the brain before, immediately after, and 4 weeks after the 8 weeks of exercise therapy. In the fast pedaling group, task-related connectivity between the primary motor cortex and the posterior part of the thalamus improved. Some cortical regions in the brain showed less activity, suggesting that Parkinsons’ patients who usually must use these areas to compensate for their motor deficits required less of this alternative brain activity after the exercise therapy. The research was presented at the Radiological Society of America’s annual meeting in 2012.